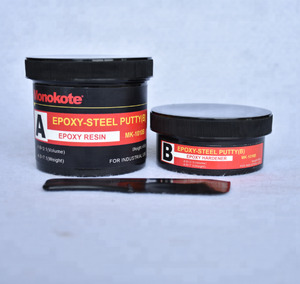 Bonds to most metal, concrete and some plastics and is ideal for patching and repairing areas where welding would be undesirable or impossible. 1. Bonds to most metals, concrete, and some plastics. 4. Ideal for patching and repairing areas where welding or brazing would be undersirable or impossible. Smear the surface with glue based on the mixing of the two components evenly. It could achieve the using intensity after the solidifying for one hour under the normal temperature. 5. Take strict precautions against touching by the kids and entering into the mouth. Ideal for repairing and rebuilding areas where brazing would be undesirable or impossible. 1. Repairs and rebuilds areas where brazing would be undesirable or impossible. 2. Bonds securely to bronze alloys, brass, copper and ferrous metals. Bonds to most metal, concrete and some plastics and is ideal for patching and repairing areas where welding would be undesirable or impossible. . 5. How about your company prepare goods time9 A: We have stock for most daily sales products, normal prepare time is about 1-3 workdays. If the order products need customized service, the prepare time will decided to the order quantity. Bonds to most metal, concrete and some plastics and is ideal for patching and repairing areas where welding would be undesirable or impossible. . Bonds to most metals, concrete and some plastics. . Ideal for patching and repairing areas where welding or brazing would be undesirable or impossible. It prolongs working life of equipments, and reduces the costs of accessories. Almost same color to the parts after repair. Can be lated, milled, grinded, drilled after curing. It prolongs working life of equipments, and reduces the costs of accessories. 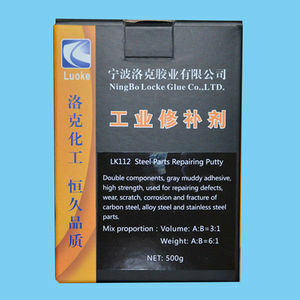 LK111 Iron Putty For repair of blow hole and crack of iron castings. Can be used to repair finishining matching surface and restore of size erros. 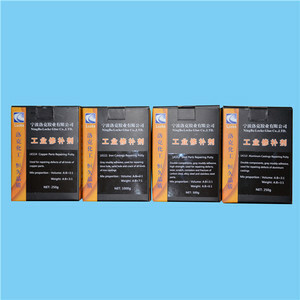 "Are you a factory/manufacturer9 " Yes, we are, you will be informed the production status in time. "Can we use our own label with our logo/brand9" Yes, as long as the quantity meets our MOQ for customized production. "Can we be your sole agent/distributor in our country/state/city9" Negotiable if you have a good sales network there. 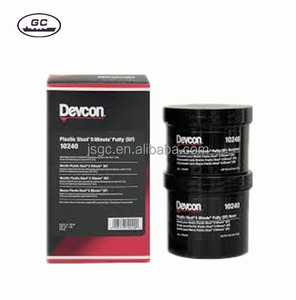 Alibaba.com offers 30 epoxy devcon products. About 100% of these are adhesives & sealants. 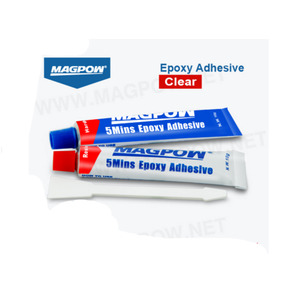 A wide variety of epoxy devcon options are available to you, such as double components adhesives, other adhesives. 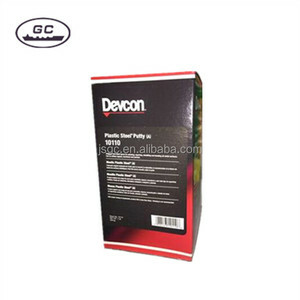 There are 30 epoxy devcon suppliers, mainly located in Asia. The top supplying country is China (Mainland), which supply 100% of epoxy devcon respectively. 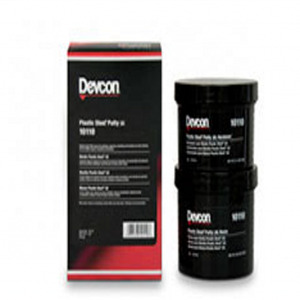 Epoxy devcon products are most popular in Domestic Market, Southeast Asia, and Eastern Asia. You can ensure product safety by selecting from certified suppliers, including 13 with ISO9001, 13 with ISO14001 certification.